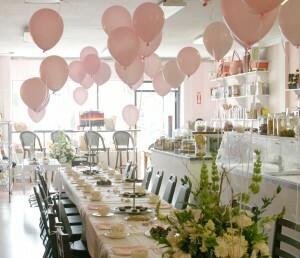 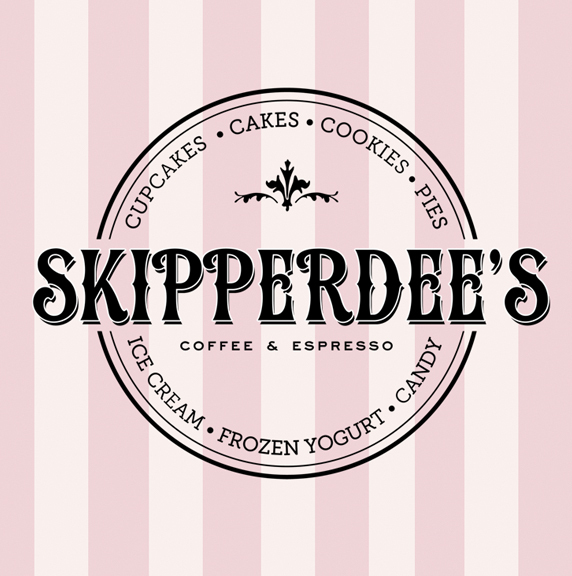 Skipperdee’s Sweet Parlor in Point Lookout, NY is the perfect venue for your next birthday celebration. 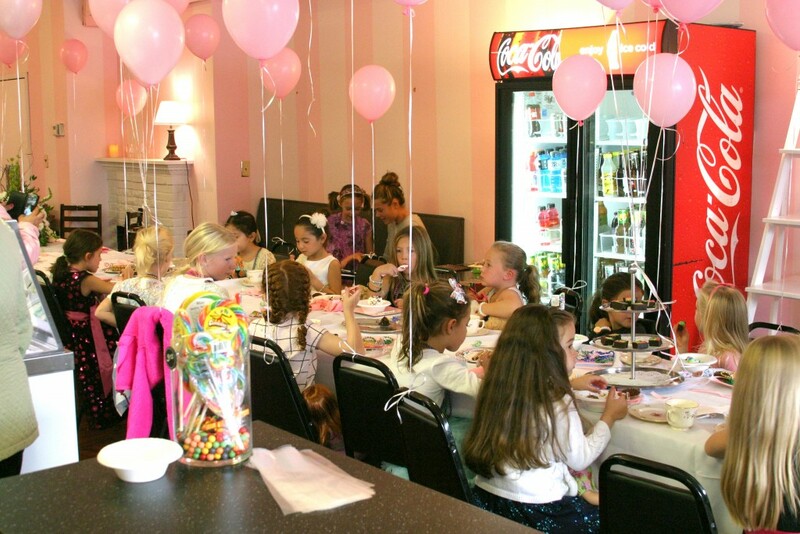 With various event options, our pre-planned birthday parties can include craft activities, games, create your own sundae bar, and candy bar gift bags. Call Skipperdee’s today and speak with our events planner that will create a custom event that will exceed your expectations.